Farm News: Happy Solstice! Summer officially arrived this last week and with it comes the transition to the heat loving veggies. The tomatoes in the new high tunnel are looking very good and a few are starting to ripen. It will still be a week or so before we can get enough to send them out consistently, but it won’t be long. 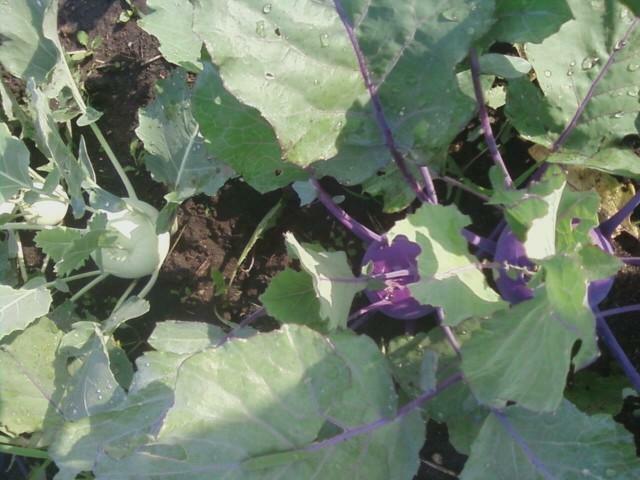 In the field the broccoli and cauliflower are ripening and we hope to send out one or the other this week. The green beans are looking good and are only about a week away from starting. The zucchini plants are looking extremely healthy and we anticipate a great crop once we take the row cover off (once the vine borer moths are done for the season). Farm News: Those members who were with us last season will remember the trouble we had with vine borers in the winter squash. It was a painful learning experience for us with an almost total loss of the crop. The vine borer lays eggs at the base of the plant, the eggs hatch and bore their way into the vine and eat their way through the stem slowly killing the plant. So, this year we came up with the plan to cover the squash (and also the cukes and zucchini…they like these too) with row cover to provide a physical barrier to the vine borer moth. Farm News: The 2012 Delivery season has begun! It is amazing the transformation the farm has taken since we moved in August of 2009. 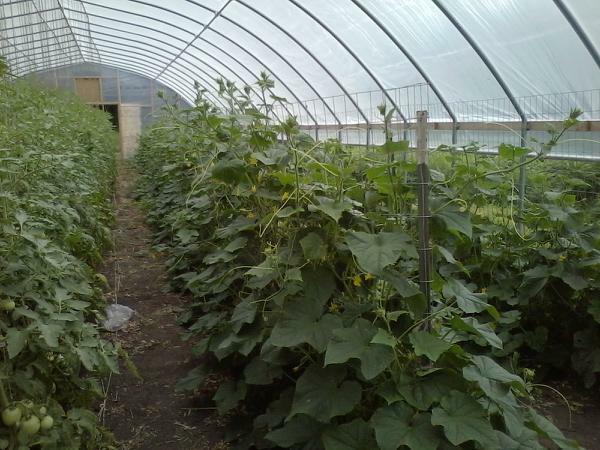 The latest addition was a high tunnel completed in April, and is now hosting hundreds of tomatoes and many cucumbers plants. They look great and we hope that they will continue to do so all year! The first planting of everything is now in the field. Some veggies like carrots are already on their 4th planting!